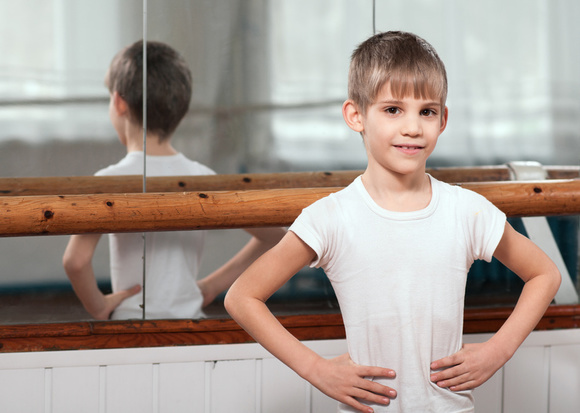 Most of our dance classes are co-ed, but we also offer the opportunity for boys to enjoy dance classes in a strictly male environment through one of our all boys Hip-Hop or boys Ballet classes. Dance is a physically challenging sport that requires sharp athletic and mental capacities, as it forces one to engage many aspects of the body and mind at one time. Dance also provides a great outlet for energetic boys to release some of their energy and turn it into something positive. Competitive opportunities for all Boys Hip Hop groups available each season. Audition will apply. 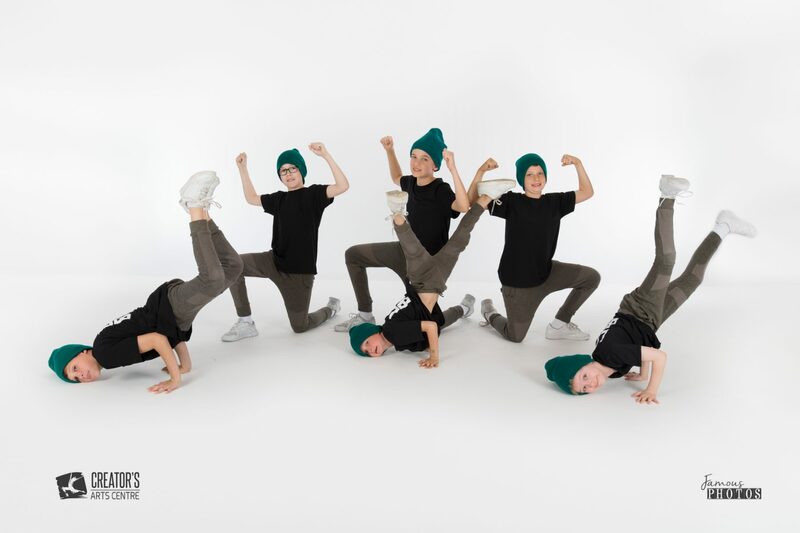 All Boys Dance Foundations is a class specifically designed to create a fun, energetic learning environment to inspire young men through dance. There will be no-frills or tutus here, this will be a class filled with material that will help boys develop their strength, stamina, co-ordination, flexibility as well as encouraging team work, self-reflection, discipline and confidence. This class will help boys with not only their other styles of dance but any other sport they might participate in. Class Attire will consists of a fitted white tank or T-shirt, black shorts, white ankle socks and white leather dance shoes. Taught by Chris Larsen, your son will have the opportunity to gain high level training from the only male R.A.D. certified ballet teacher in the Okanagan area. Chris is a graduate of the National Ballet School of Canada and is a highly qualified professional with over 15 years of experience in international ballet companies around the world. Working for the National Ballet of Canada, Ballett-Art François Klaus, Hong Kong Ballet, and the Birmingham Royal Ballet (BRB) in a variety of contexts, Chris climbed the ladder from apprentice to soloist dancer. Dancing a large range of roles spanning from corps de ballet through to principle parts, he was given a multitude of opportunities to dance many of the great classics as well as being a part of the choreographic process of many new works. Through extensive work with BRB’s Education Department and working on a number of projects in the role of leader, Chris became motivated to further develop skills and knowledge in teaching dance. Chris was also a leader in Ballet Changed My Life: Ballet Hoo!, a collaboration between BRB, Youth At Risk, Channel 4 and four local authorities in the West Midlands, UK. Responsibilities included teaching dance, rehearsing and general support for the individuals involved in the project. Chris has his Professional Dancers Teaching Diploma from the Royal Academy of Dance in London.